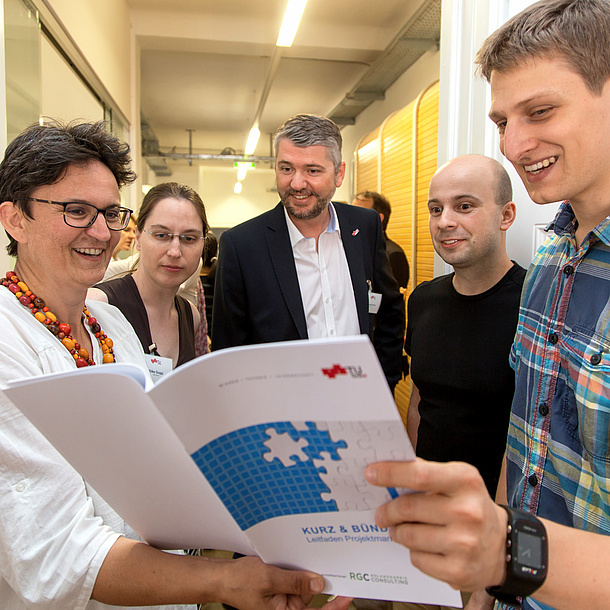 What makes the research culture at TU Graz stand out? A strong emphasis on basic research is combined with cooperations with business and industry. Research findings are incorporated into teaching material. And in turn, students make an important contribution to project success. TU Graz values its staff and students, supporting them with diverse services and an attractive infrastructure. 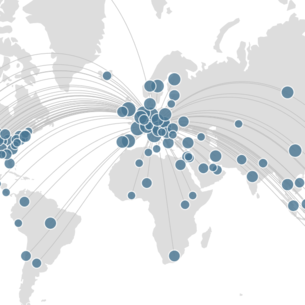 Situated in one of the top research areas in Europe, the University City of Graz offers a lively research environment. 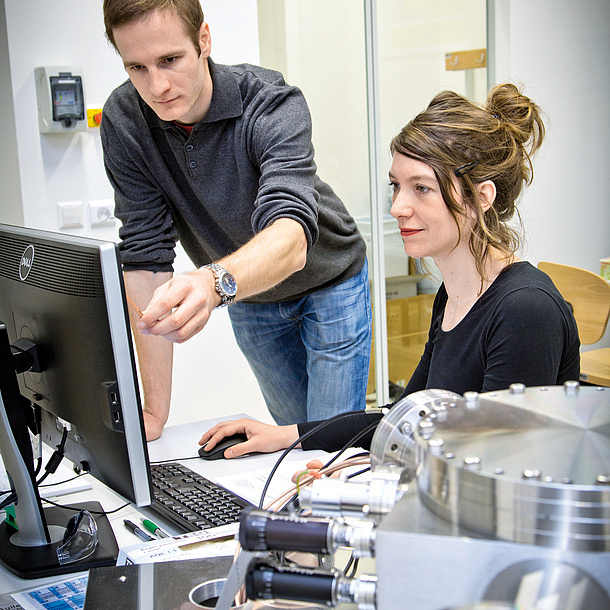 Which services does TU Graz provide for researchers? What infrastructure, tenders and funding are available? What support does TU Graz provide for project management and administration? Here you can find out about Services for Researchers. 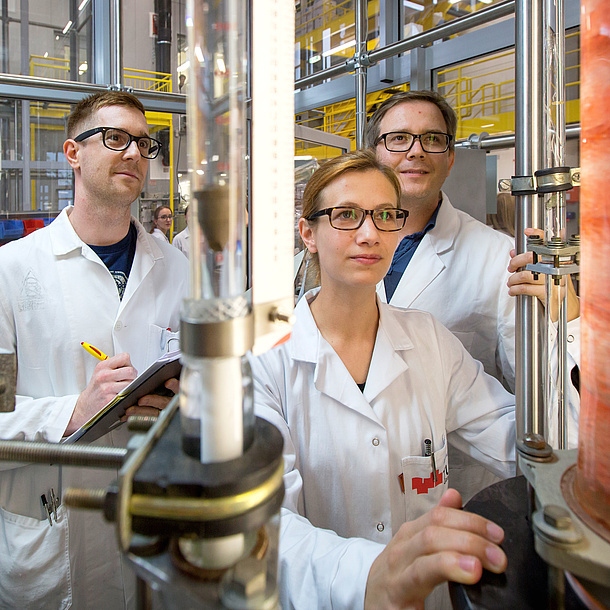 Who does TU Graz cooperate with in research, making it possible to achieve more? For information, see Research Cooperation Ventures. In which focus areas do doctoral students at TU Graz undertake research in the Doctoral Schools? Find out on the page Doctoral Schools.